We are able to provide the full array of sea freight options. 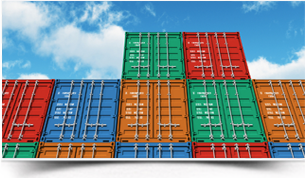 Services are provided by our expert team for import and export transactions, Full Container. 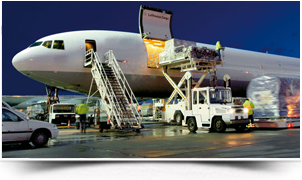 Freight forwarders typically arrange cargo movement to an international destination. Also referred to as international freight forwarders, they have the expertise. 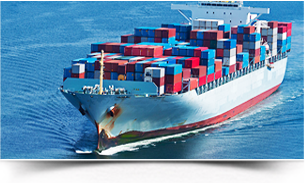 We are able to provide the full array of sea freight options. Services are provided by our expert team . The ever – increasing cost of inventory has seen a dramatic increase in airfreight activity in recent years. Freight forwarders typically arrange cargo movement to an international destination. Pegasus Forwarding Services (P) Ltd.
309, IIIrd Floor, "Commerce House"
© 2016 pegasusforwarding.com. All Rights Reserved. Designed by Scorpio Technologies.